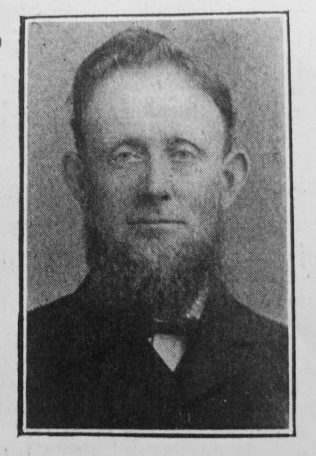 Blandford Society and Circuit have sustained a severe loss through the removal by death of Brother David Steel, who passed to his eternal reward on December 2nd, 1906, aged sixty-three years. Brought up in the Basingstoke Circuit, he came twenty-five years ago to the town of Blandiord, Dorset, and at once identified himself with the cause, which he served loyally, until he went home to God. As a Sunday School worker, local preacher, and Circuit Steward, he gave without stint the best he had, and was ever appreciated by those to whom he ministered. The testimony of all who knew him was that he was “always the same.” It is not given to all of us to show the same even spirit in the presence of severe trials, but, in our brother, it was very marked, and served to recommend his religion to others. He suffered six months of pain, following a stroke of paralysis which cut off his work as a Permanent Way Inspector on the Somerset and Dorset Joint Railway, but never once did he complain, showing he had enough religion to suffer and wait the Lord’s will, as well as to preach. All that a loving ministry could do in the shape of nursing was done by wife and daughters, but nothing could keep him with us. A large number of railway men attended his funeral, also representatives from the Free Church Council. The Circuit was well represented, it being the day of the Quarterly Meeting, and business was deferred to allow all to attend. 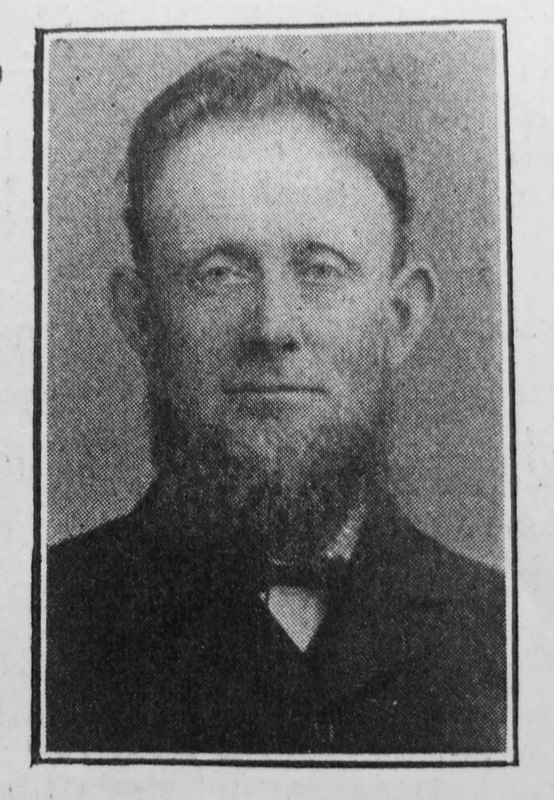 Mr. Steel’s life was too busy for him to take any part in the larger life of the District, but he attended the Nottingham Conference of 1893 as a delegate. An “In Memoriam” service was conducted by the Rev. W.L. Taylor, the text being Acts xiii, 36. And so the workers pass to their reward, and the call comes to others. May we do our work loyally. David was baptised on 23 July 1843 at Old Basing, Hampshire. His parents were Edmund, who worked the land, and Sarah. He married Margaret Burrows (b1845) in the spring of 1865 in the Basingstoke Registration District, Hampshire. Census returns identify six children.